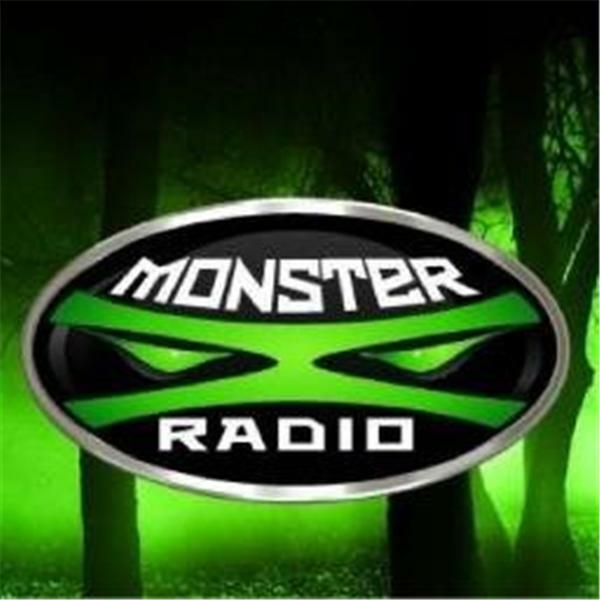 Join us Sunday as we replay a classic Monster X show from the past! Here we talk with Michael Phillips. He is a Bigfoot researcher out of Colorado and has had a couple of incredible encounters.